These clinics are run by midwives based at Malmesbury and Chippenham and by the doctors at the surgery. Baby clinics are run by the Health Visitor on the 1st and 3rd Tuesday of each month. Times are 1:30pm - 3:30pm. Held at the surgery on Tuesdays from 11:00 to 12:00. Run by Dr Watkins and the Health Visitor on Tuesdays by appointment 11:30 am - 12:30 pm. All babies must be between 6 and 8 weeks old for their first check and already REGISTERED with the surgery. Do you want freedom from smoking? Sally Bishop ( Practice HCA) runs a support to stop smoking service. It's free, it's friendly, you don't have to stop smoking until you want to! We also run several other clinics e.g. asthma, diabetes,weight reduction, stop smoking. Please contact reception for details. We are delighted to announce that we will have Heather McKibbin, working with us here at the Tolsey from January 2014. If you are not sure if your lesion is suitable for our Minor Ops clinic, please see Dr Pettit for a consultation first. Our Practice nurse Jo Missiato Brown is trained and updated to provide the latest travel advice. All patients must complete and hand in the Travel Questionnaire before seeing the practice nurse. You can download this form from the link below, or ask at reception for a copy. 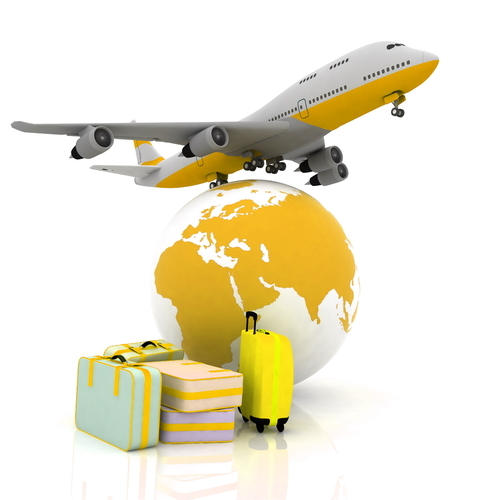 For optimal protection it is important you attend the travel clinic at least 6-8 weeks prior to your departure. You can also get advice from the following independant websites. *These are independant websites therefore the surgery cannot vouch for their accuracy. You may require some vaccinations before you travel - it is important to note that some vaccines are available on the NHS and others we can provide only under a private vaccination arragement. The costs and charges are outlined below.